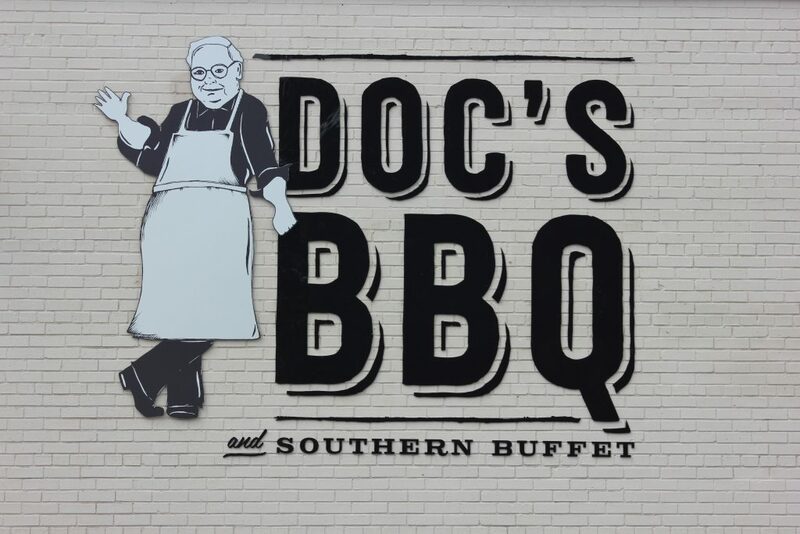 Change up your Easter routine and serve Doc’s for Easter Brunch! It’s time to re-think your Easter staples. Pastel clothes? Check. New dressy shoes? Check. Chocolate filled Easter eggs? Check. BBQ on the table? Check. We have our delicious mac n’ cheese, collard greens, and BBQ on our catering menu- not to mention peach cobbler, banana pudding and sweet tea! Enjoy Easter with your family and leave the cooking to us. Spend the extra time with the people you don’t get to see very often and then enjoy a delicious brunch all together. Give us a call to place your order or stop by any time Monday – Saturday 11am – 2:30pm.